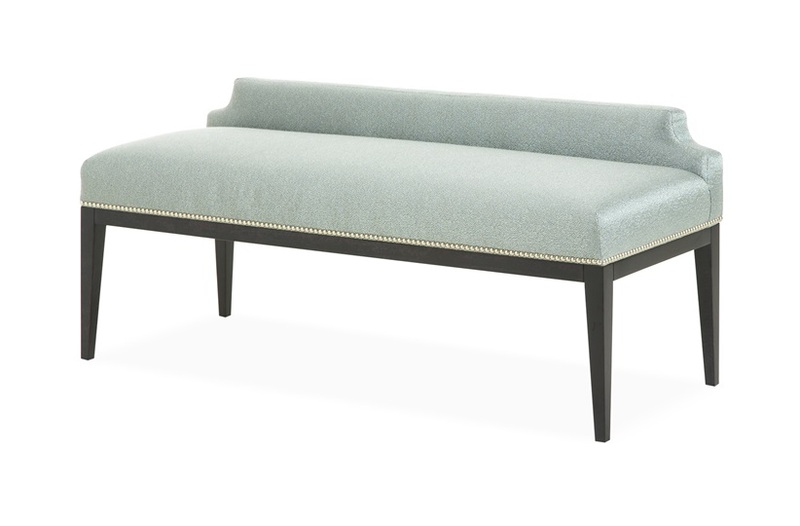 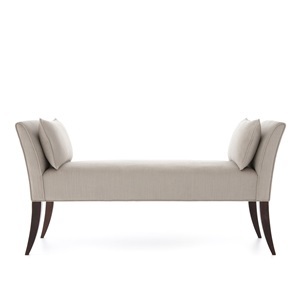 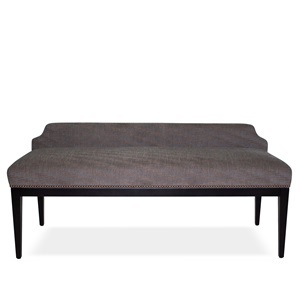 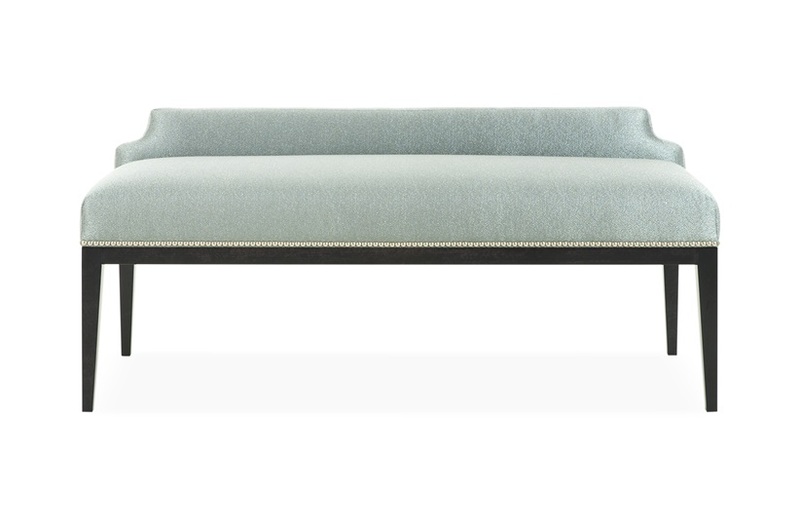 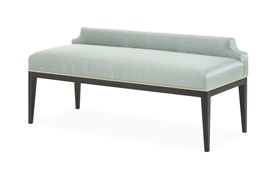 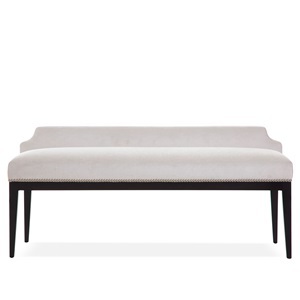 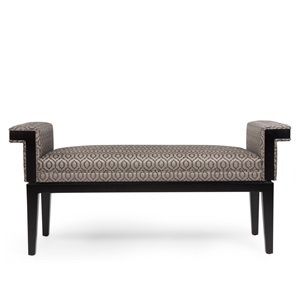 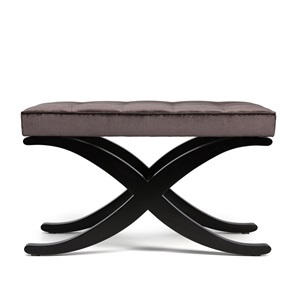 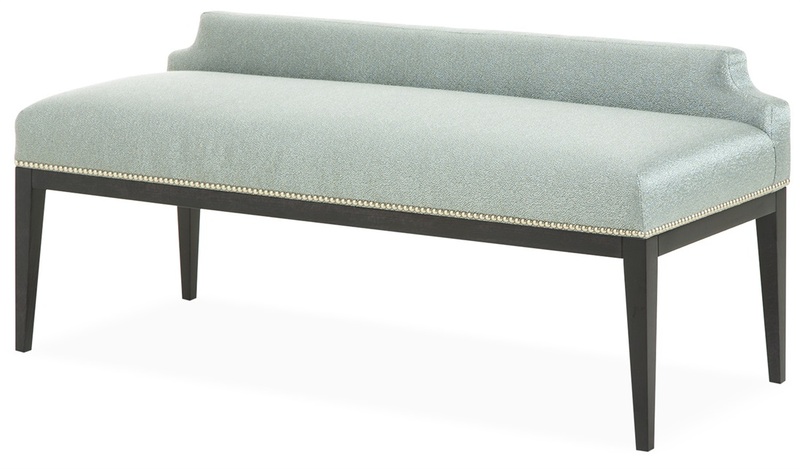 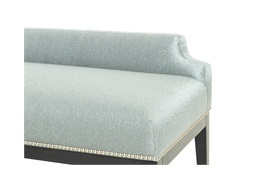 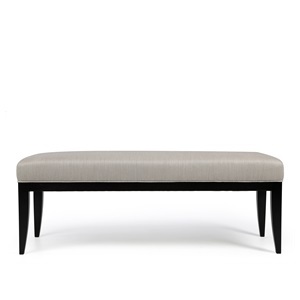 The Aubin bench’s simple silhouette is both confidently simple and effortlessly timeless. 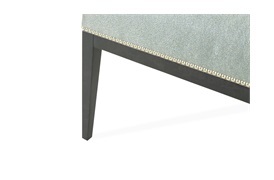 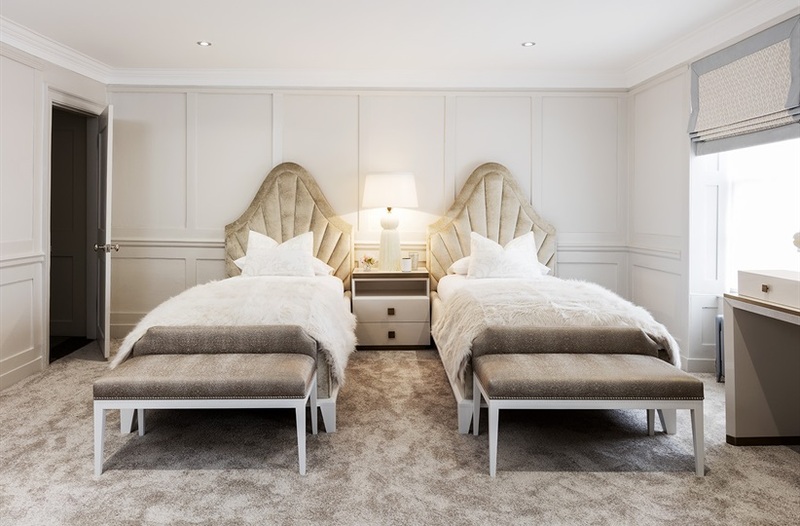 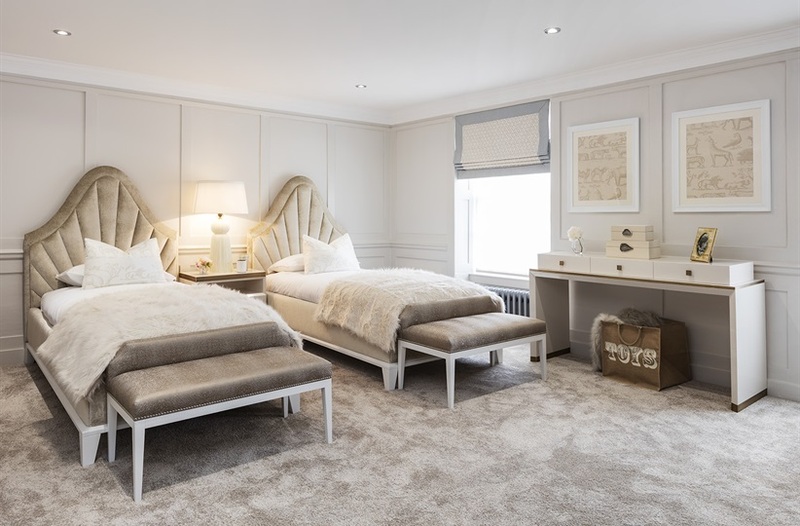 Its elegant feel is given a touch of rustic luxe with a row of stud detailing and a contemporary show wood frame. 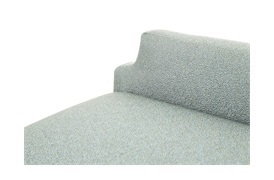 With its smart proportions, this piece is a perfect option for the foot of a bed.